We have over 30 years of experience in heating, air conditioning, plumbing and electrical solutions for local residents. Our experienced technicians specialize in diagnosong and repairing all climate control systems. These qualities are part of our pledge to you ... guaranteed! 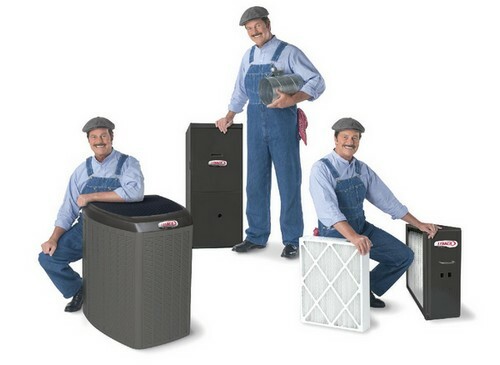 Whether you need a new air conditioner, heat pump or plumbing and electrical service we're here to help! We also provide energy saving plan to keep your comfort systems in top running order. Our technicians specialize in diagnosing and repairing all climate control issues, and we can even help make your residence more energy efficient. Are you ready for the winter cold? Call today to have your system serviced. Control your thermostat from your phone. Call us and ask how?.